Welcome to a special ode to St. Patrick's Day You've Been Spotted! 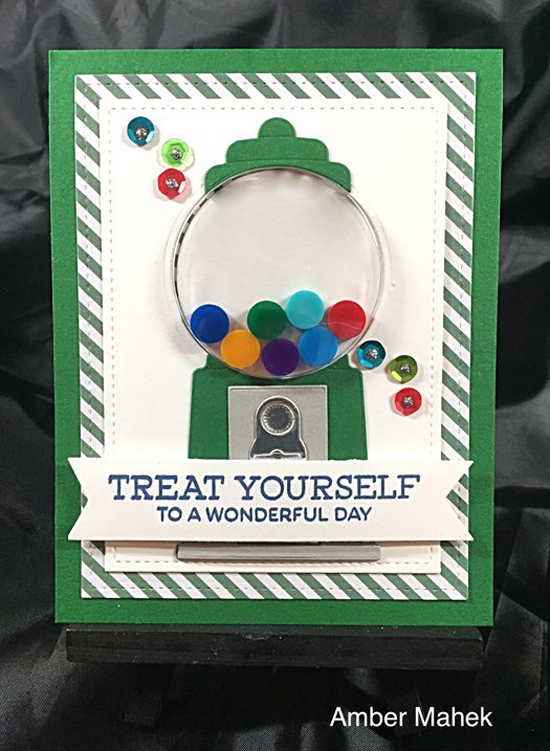 I spotted Amber's fun green gumball machine card in the MFT Flickr Group (join us!). 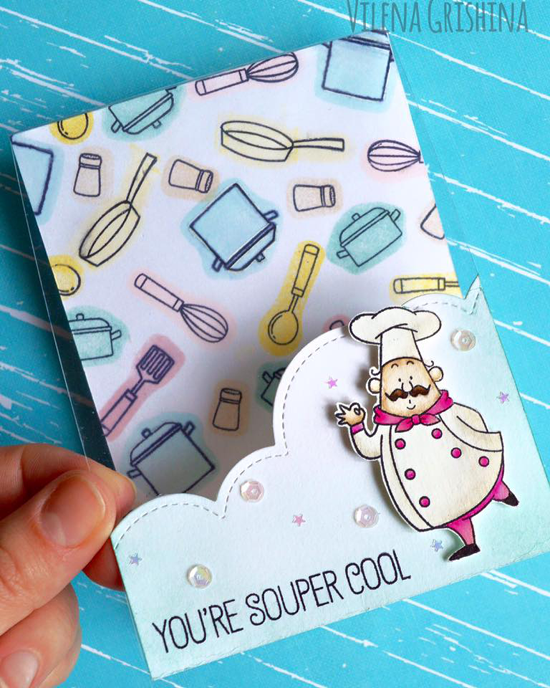 Looks like she had a great time creating with the Gumball Greetings Card Kit, don't you agree? I love how those green stripes frame her main panel. 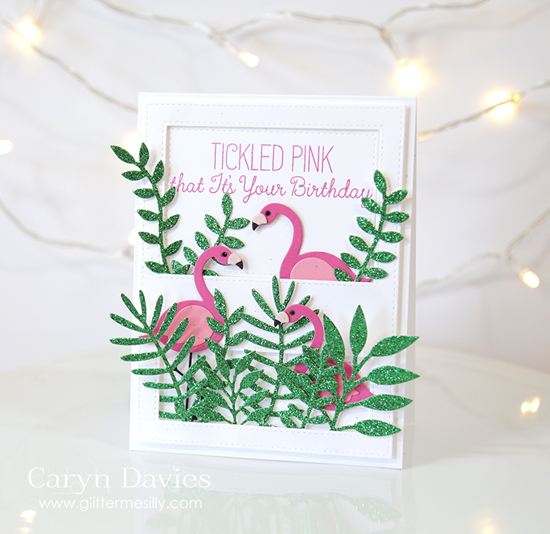 Audrey's card popped up in my Facebook feed courtesy of the My Favorite Things Challenge & Inspiration Group. 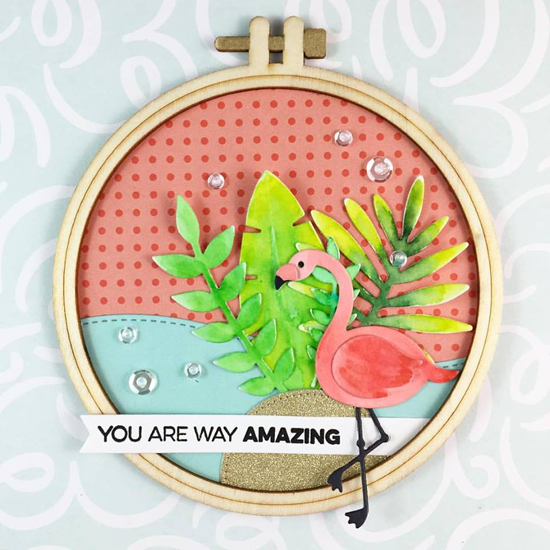 Oh my goodness, the super delicious greenness she created with the Lucky stamp set and Die-namics. So celebratory! 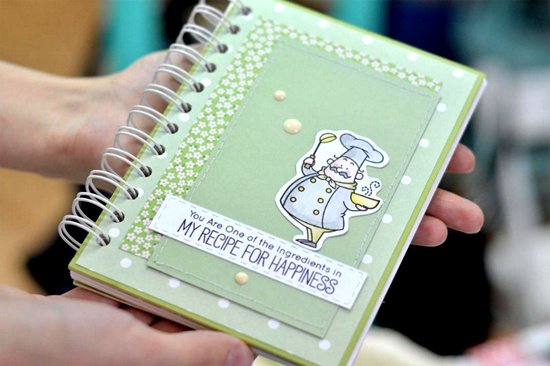 It's always fun to see our product used in non-card projects, and Inna hit the nail on the head with this adorable little recipe book created with the Recipe for Happiness stamp set and Die-namics! What a wonderful gift this would make. And it's a beautiful pale shade of green. Simply delightful. I found Jen's card on Instagram following #mftstamps. I wonder if her gorgeous rainbow created with the Chunky Chevron Cover-Up Die-namics will lead us all to that pot of gold we've been looking for? And that stacked up black on black sentiment is all kinds of awesome! Jill submitted this green card in answer to Sketch 269. Her variegated background was created by watercoloring over the heat embossed Mini Chicken Wire Background stamp. Top it off with the Lucky stamp set for a St. Paddy's Day card to remember! Thanks for using MFT, ladies! You've left us inspired, and that's what it's all about! See you tomorrow for another great Sketch Challenge, and look for the next MFT Color Challenge next Thursday, March 24th!